RTVE has revealed their commentary team for the Eurovision Song Contest 2019 this afternoon, alongside their spokesperson. 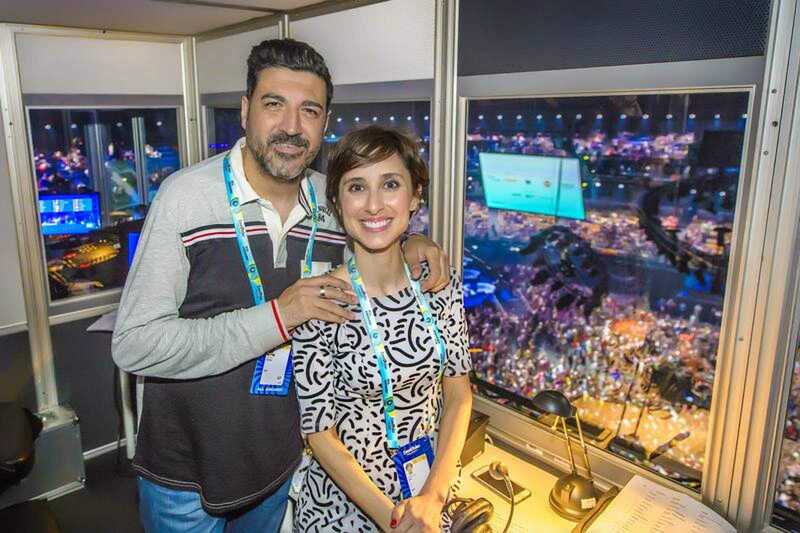 Tony Aguilar and Julia Varela will for a second year provide the commentary for the Spanish national broadcaster at the Eurovision Song Contest. Tony is a successful DJ and television presenter, having been on Spanish screens and radios since 1991. While Julia Varela has been a commentator for Spain for five years, having also been a radio presenter. The duo will be joined by Victor Escudero, as an advisor to the commentary team. Announcing the results of the Spanish voting is Nieves Álvarez. Nieves Álvarez is a model and television presenter. This will be the third time that she has announced the results of the Spanish jury at the Eurovision Song Contest.